Sunny. High 77F. Winds SW at 5 to 10 mph..
Generally clear. Low 58F. Winds light and variable. Cypress Park — Two LAPD officers sustained minor injuries after their vehicle was hit by a suspected drunk driver Friday night, police said. 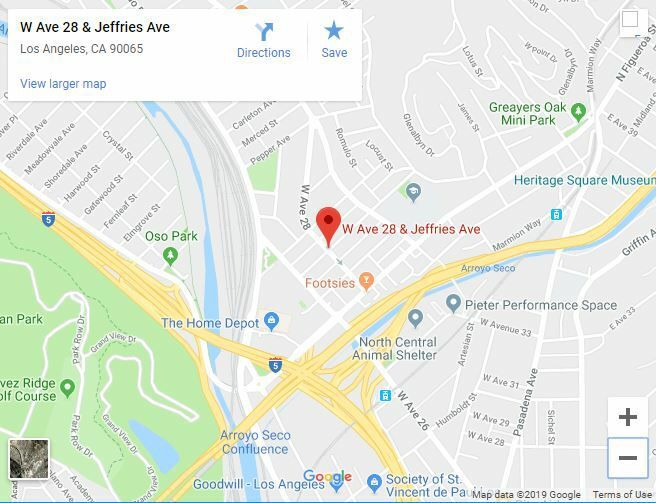 The two unidentified officers were struck at about 11 p.m. in the 2600 block of North Jeffries Avenue. They had been heading eastbound on Avenue 28 when a southbound motorist heading down Jeffries failed to stop, said Sgt. James Zboravan. They were transported to a local hospital and released. The driver, a man in his mid-20s, was arrested on suspicion of drunk driving.